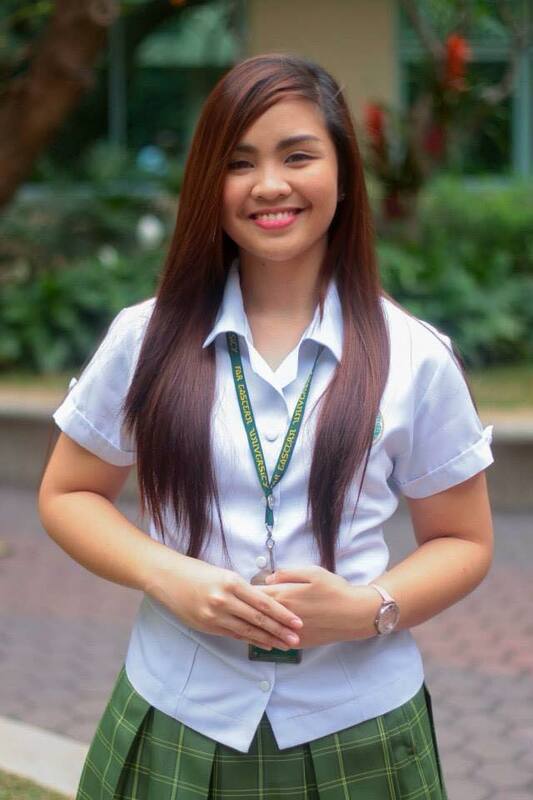 Alyana Camille L. Endaya is a student of International Studies in Far Eastern University. She is a member of International Studies Society as an Events Attaché for consecutive two years. Also a member of Amnesty International. She finished her high school at Jose Rizal Institute and awarded a leadership award being the President of the Supreme Student Council. She attended seminar entitled, The Public Debate on “Researching Regionalism The Case of ASEAN: Harmonizing Migration Policy.” Dr. Stefan Rother participated in a public debate at the Office of the United Nations and International Organization at the Philippine Department of Foreign Affairs. She finished her internship in the Department of Foreign Affairs at the Department of Personnel and Administration. She is one of the organizers on the internal and external activities of International Studies Society. She find great interest on Asian cultures and Islamic practices especially Islamic marital practices focuses on fixed marriage.